TO VIEW AND PURCHASE YOUR PHOTOGRAPHS PLEASE FILL OUT THE PHOTO REQUEST FORM BELOW: IMPORTANT!! When filling out the form below please include a detailed description of you, your horse and the number of your ride. Incomplete forms may delay or cause your request to be denied. THANK YOU. 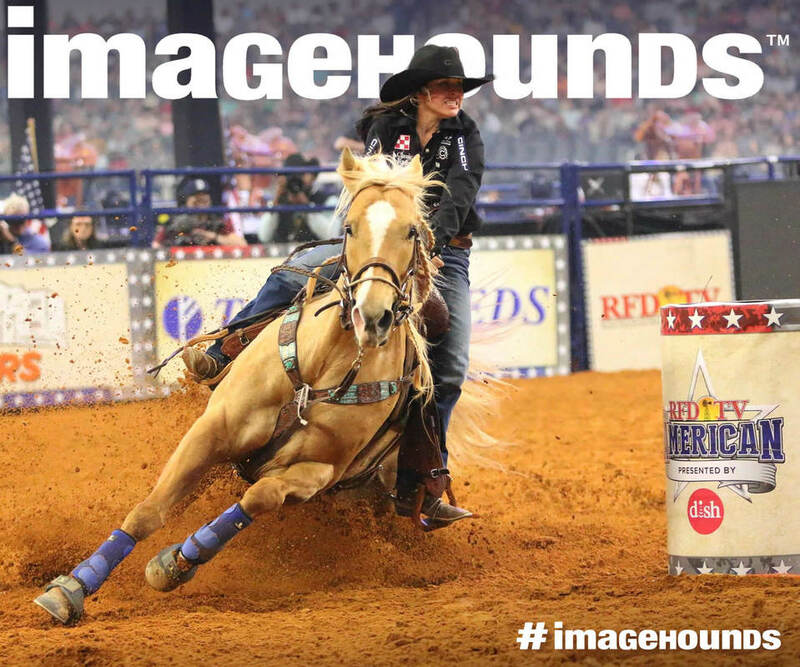 WARNING: POSTING PHOTOS THAT HAVE NOT BEEN PURCHASED WILL RESULT IN IMAGEHOUNDS NEVER PHOTOGRAPHING YOU AGAIN. EVER! ​When filling out the form below please include a detailed description of you, your horse and the number of your ride. Incomplete requests may delay or cause your request to be denied. Thank you! I PROMISE TO PURCHASE PHOTOGRAPHS BEFORE POSTING THEM TO ANY SOCIAL MEDIA SITE! Competitors from around the country come to race for a chance to win their share of a $2 Million purse. Playing in the dirt never looked so fun. Contact iH Photography to schedule your personalized photo shoot! Specializing in Senior photos, Family portraits or any life event. "iH Photography makes your memories picture perfect!" 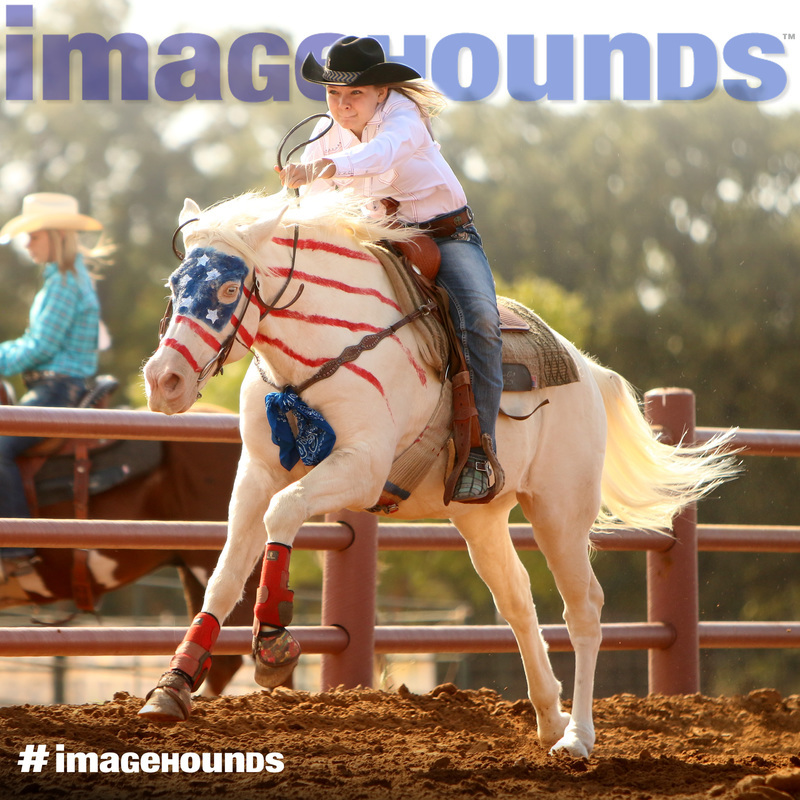 We are proud to be the Official Photographers for Revolution Barrel Racing! SEEKING CUSTOMER SERVICE TEAM MEMBER: Self-motivated, calm-under-pressure, people-person, able to problem-solve while providing friendly and genuine customer service, then you got what it takes to be an IMAGEHOUND! Click here to contact us or stop by our booth at one of our events! Entry level opportunities are now available. Computer curious with a love of photography. Able to follow directions while calm under pressure. Focused and detailed oriented. Escape your cubicle and work outdoors in a fun, exciting and professional environment. Become part of the team and be a part of the action! Contact us and tell us more about yourself. All images © 2013-2014 imagehounds photography. All rights reserved. It is illegal to copy, use, reproduce or otherwise use any images on this website. Unauthorized use of any image will result in notification to Facebook (or other social media entity) that my photography is being used without permission, and legal action may be taken. UNAUTHORIZED REPRODUCTION IS PROHIBITED BY LAW.